Promo: Gangsta Granny at Nottingham Theatre Royal. – East Midlands Theatre. Watch out! 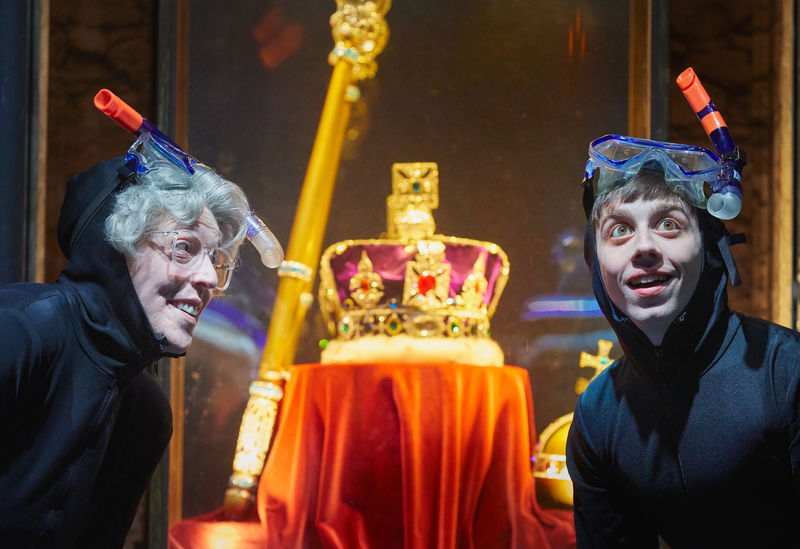 The cabbage-crunching, criminal mastermind, GANGSTA GRANNY is coming to Nottingham soon! 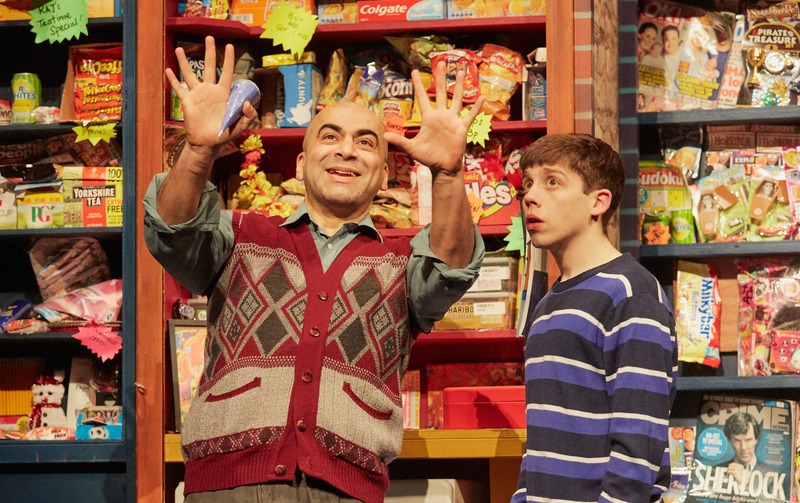 Birmingham Stage Company, the acclaimed producers of HORRIBLE HISTORIES, GEORGE’S MARVELLOUS MEDICINE and TOM’S MIDNIGHT GARDEN, are bringing their acclaimed West End production of David Walliams’ GANGSTA GRANNY to the Theatre Royal Nottingham from Wednesday 11 to Sunday 15 July 2018. Walliams, who is one of the judges on the popular Britain’s Got Talent TV show and co-creator of the ground-breaking comedy series Little Britain, is now the best-selling author for children in the country. David began his publishing career at Harper Collins in early 2008 with his debut novel The Boy in the Dress. Then, after writing two other popular stories, in 2011 he published Gangsta Granny, which was shortlisted for both The Red House Children’s Book Award and for the Roald Dahl Funny Prize. At Christmas 2013, a TV version of Gangsta Granny was shown on BBC One with an all-star cast including David Walliams himself. Gangsta Granny went straight to number 1 in the children’s book charts and his books have been translated into no fewer than 50 languages. Gangsta Granny is the story of Ben and his grandmother. It’s Friday night and Ben knows that means only one thing – staying with Granny! There will be cabbage soup, cabbage pie and cabbage cake and Ben knows one thing for sure – it’s going to be sooooooooo boring! But what Ben doesn’t know is that Granny has a secret – and Friday nights are about to get more exciting than he could ever imagine, as he embarks on the adventure of a lifetime with his very own Gangsta Granny! 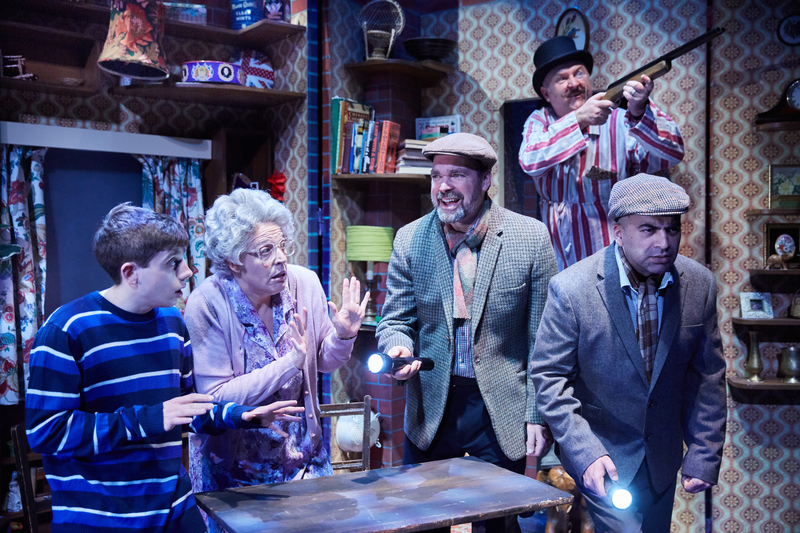 Gangsta Granny is a must-see for families. It is laugh-out-loud funny and thrilling but also has some very moving and truthful things to say about family relationships. The show premiered in 2015 and has been touring the UK ever since as well as enjoying a West End season in summer 2017.